Players in action during the game. 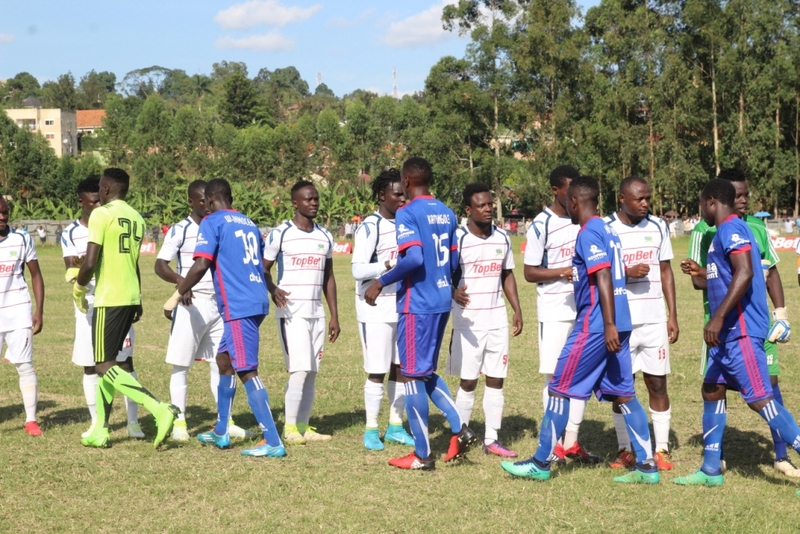 Defending Champions, Vipers SC were Wednesday held to a goalless draw by Western Uganda side, Mbarara City FC, in the StarTimes Uganda Premier league. 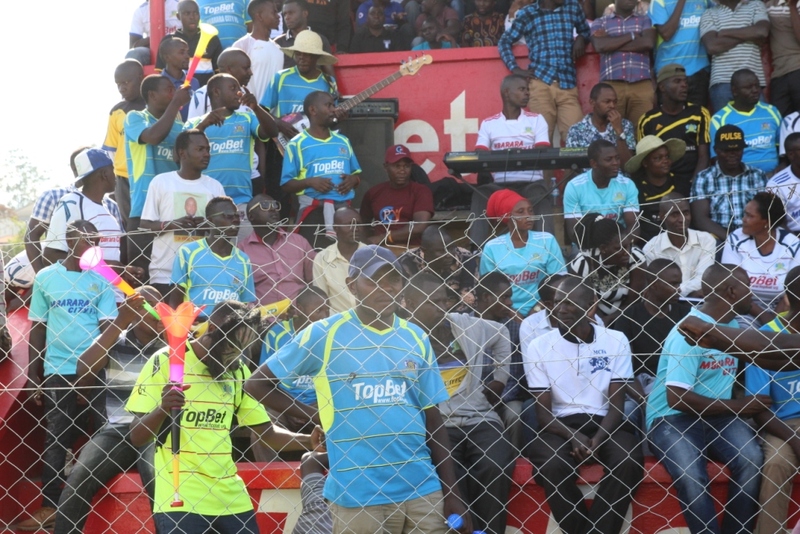 The Kitende outfit went into the game targeting the maximum three points to reduce on the gap between them and table leaders KCCA FC, whereas, City Lions hoped for a win to regain their earlier occupied third position which they lost to Tax collectors, URA. However, just like in the first leg at St Mary’s Stadium, efforts by both sides only yielded a single point despite their constant attacks and clear cut chances, which could not be converted to the back of the net to give either side a goal. 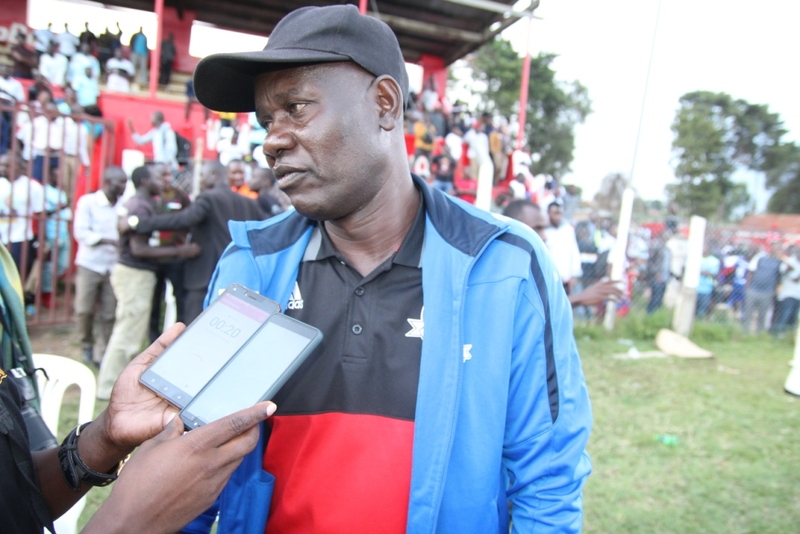 After a barren first stanza, Kenyan tactician, Michael Ouma introduced experienced Dan ‘Muzeeyi’ Serunkuma in the second half of the game in an attempt to have at least a goal, but this did not change the status quo. 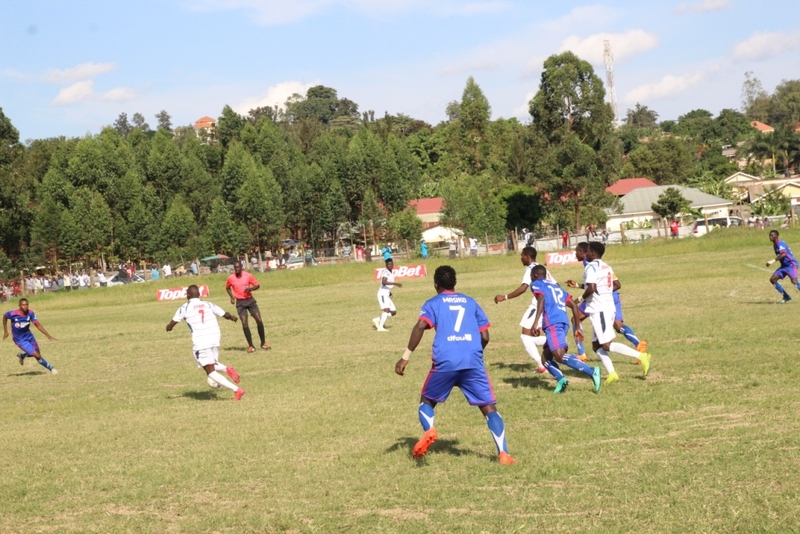 Mbarara City did not have their exciting players Paul Mucureezi and Hillary Mukundane who are suffering injuries plus midfielder Pistis Barenge who was suspended on their last played game against SC Villa at Mandela stadium after accumulating 6 yellow cards. 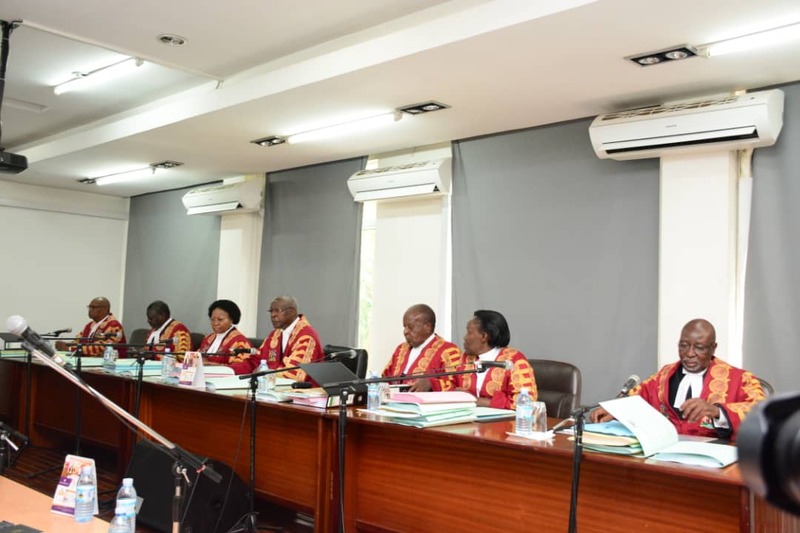 First choice goalkeeper, Ali Kimera is also on indefinite suspension after counteraccusations that he sold the match to his former team SC Villa. The game saw Vipers’ Tadeo Lwanga and Daniel Muzeyi Sserunkuma booked as well as Ankole Lion’s Ssekeba Muhammad. Addressing reporters after the match, Mbarara City’s Assistant Coach, Baker Kasule, attributed the draw to a number of his injured players. 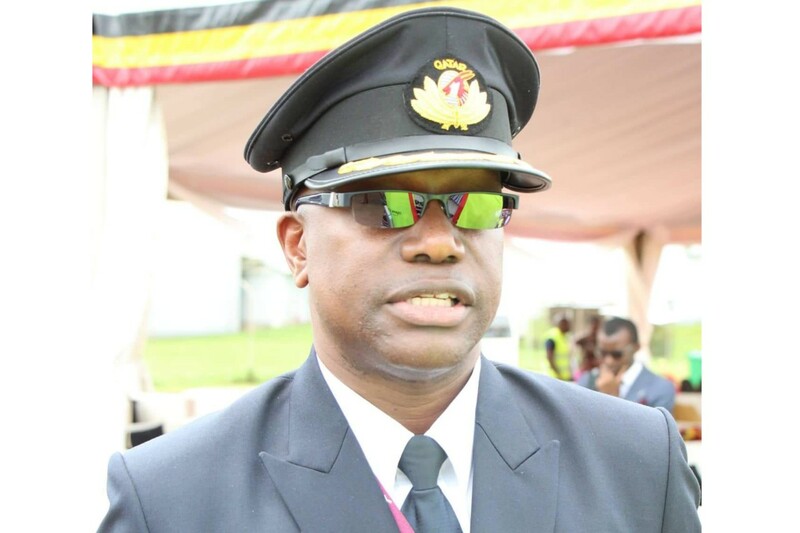 “We have six injured players from the starting eleven, but their replacements did the job easily and we managed to get a point,” Kasule said. 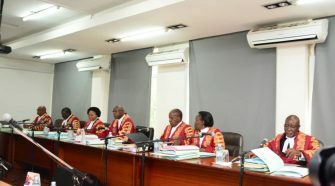 He however noted that the game was not easy for the two sides. “It has been a hard game for both of us because they came in looking for a win,” Kasule said. 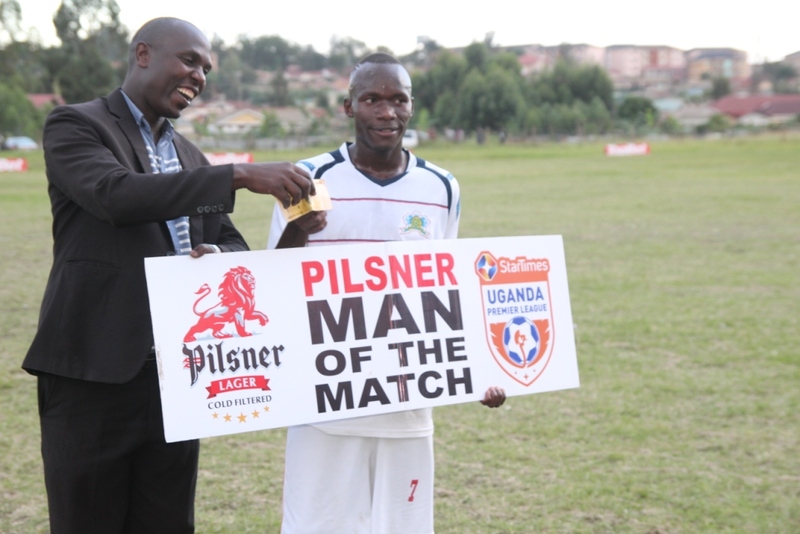 On his part, Vipers Head Coach, Michael Ouma said Mbarara City played a physical game. “They played a physical game and long balls but we managed to get a point” said Ouma. He added that they picked lessons from the game that will help them improve in the next remaining games. 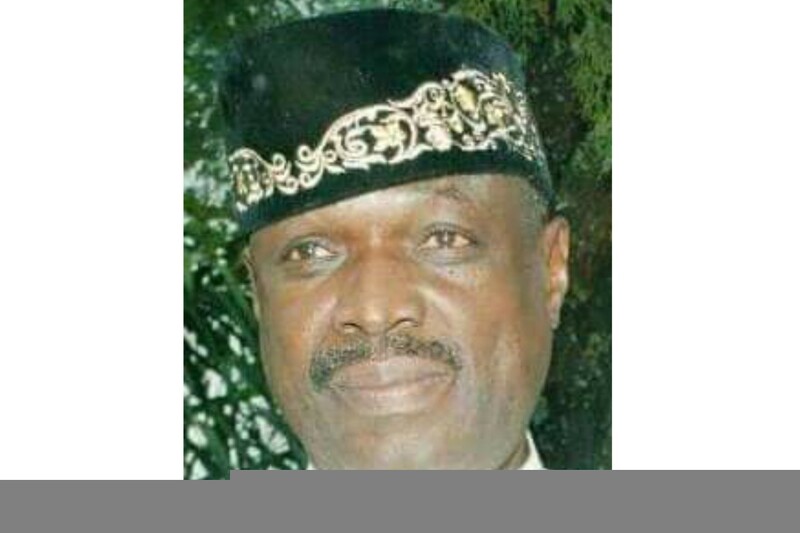 “We will keep on the fight up to the last minute, you never know what would happen to KCCA’s coming matches,” Ouma said. The league is remaining with just four games to end the season but KCCA FC top the log 56 points while Vipers are second with 50 points all from 26 matches. 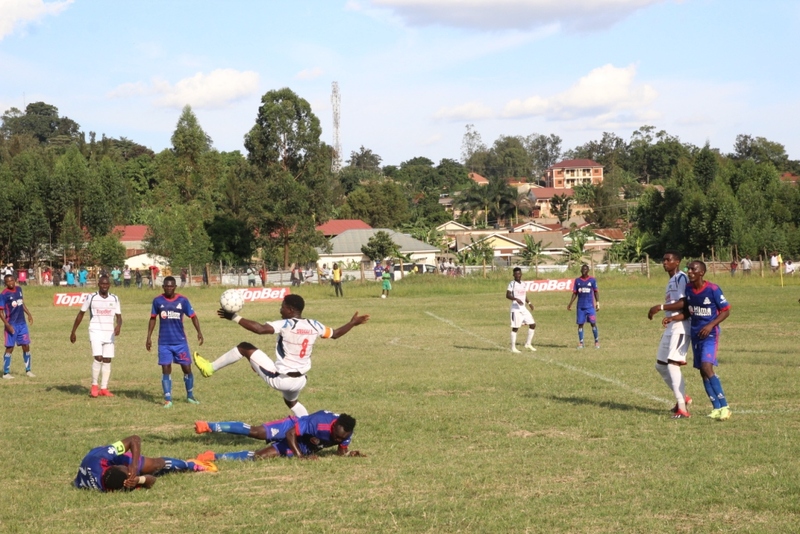 Mbarara City sit fourth with 42 points, but Nyamityobora FC and Paidha Black Angels have already been relegated. 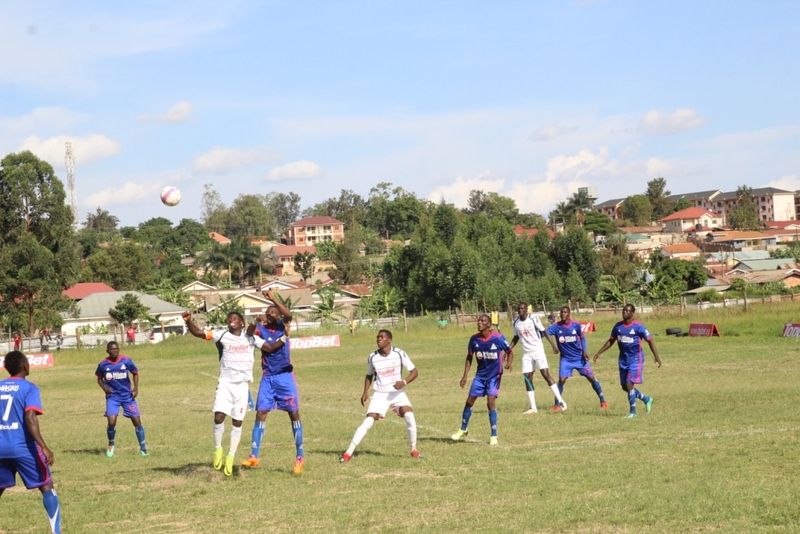 Other Results BUL FC 1-0 Kirinya-Jinja S.S, URA 0-1 Bright Stars, Maroons 2-1 Tooro United.